In 2018, the Jack Petchey Foundation launched a new programme. We offered grants to ten separate youth charities to enable them to fund a year-long internship placement. This programme was launched to give young people a flying start in the charitable sector. It aims to support dynamic young individuals in their first step towards being the sector’s future leaders. By giving charities the funding to recruit an intern, this programme should give organisations additional and valuable resource to help them achieve their mission offering expert support to their beneficiaries. Youth charities across London and Essex were invited to apply for a grant to fund the recruitment of a new intern onto their team for a year placement. After receiving many applications, we chose ten charities and they have each recruited a new intern onto their team. Bede House Association is a multi-purpose charity working with the local communities of Bermondsey and Rotherhithe in the London Borough of Southwark. Their Bede Youth Adventure Project provides clubs, detached youth work, adventure residentials and practical learning and support for over 150 local young people each year. Bede Youth Adventure Project recruited a Youth Support Work Intern to join their team. 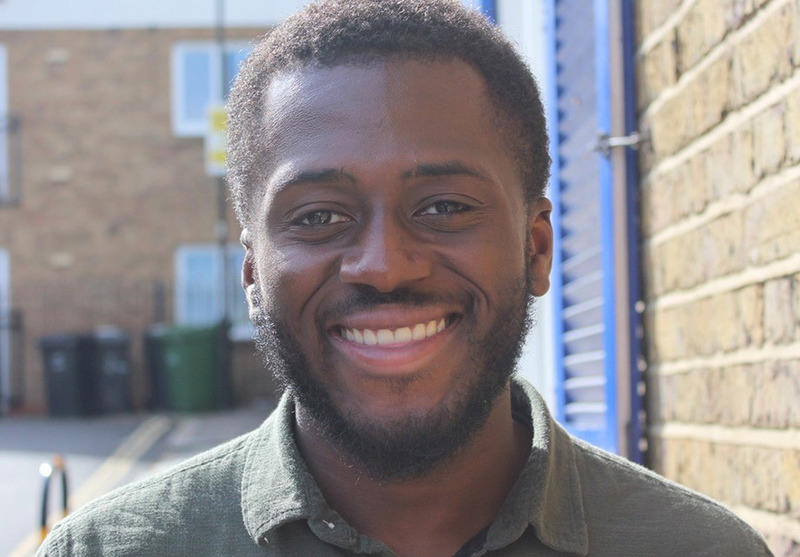 The intern’s main role is to support lead youth work colleagues in the delivery of programmes and projects to young people either at our Centre in Abbeyfield Road, London SE16, in local secondary schools or on local estates. BIGKID Foundation is an award-winning Lambeth-based charity that works with young people at risk of social exclusion and youth violence. The charity recruited a Youth Club Coordinator, who is responsible for direct work with their services users, as well as helping with the monitoring and evaluation of the Community Engagement Programme. CARAS believes that people of refugee background are marginalised in the UK and can and do face a complex range of barriers that prevent access to rights, entitlements, opportunities and a good quality of life. Therefore, for refugees and people seeking asylum, CARAS aims to help in various ways. Their new intern supports the running of the office in areas of communications, administration, monitoring and evaluation, volunteer coordination and fundraising. Now in its 21st year, Immediate Theatre is a Hackney based arts charity which involves communities in making theatre that inspires wellbeing, breaks down barriers and engages people in the process of personal and social change. Immediate Theatre hired a Marketing and Administration Intern to support the Artistic Director and General Manager with company administration, with a particular focus on marketing. Oasis Community Hub Waterloo is a ground breaking charity providing a broad and inclusive range of community development services for vulnerable and isolated people living in Lambeth & Southwark. Oasis hired a skilled, adaptable, committed and passionate Youth Intern who will be instrumental in co-developing and co-delivering services for young people. This role will support young people (aged 11 and over) who live, work and play or attend school in the Lambeth North and Waterloo areas of south London. Regenerate is a youth and community charity formed in 2000 with a focus on serving children and young people (mainly 8 – 25 years of age) and their families in Roehampton and other housing estates across SW London, helping transform lives and communities from the inside out. Regenerate hired a Charity Management intern. This role was created as a unique opportunity for an individual to gain invaluable and varied experience working for a leading youth charity. The award-winning SPID (Social Political Innovative Direct) uses immersive youth arts to regenerate community spaces. They work with young people on West London council estates to create participatory drama shows. They run a weekly free programme of Community Hub activities including free youth drama sessions. In addition, they create a youth show, a professional show and a film every 12 to 18 months. SPID Theatre hired an enthusiastic intern to work on their ‘Living History’ project, a history and drama project about West London council estates which builds on the charity’s ground-breaking work speaking out about Grenfell. Team Up for Social Mobility Ltd. Team Up hired a dynamic intern to recruit and support inspirational volunteer tutors to help transform the life chances of pupils from disadvantaged backgrounds. YoungMinds is the UK’s leading charity fighting for young people’s mental health. Through their media work, they offer advice and support to young people with mental health problems, provide guidance for parents, and make the case for improved mental health services. Young Minds used their grant to recruit a Media and Campaigns Assistant. The intern will research media stories, play an important role in campaigns like Self-Harm Awareness Day, work with journalists and their celebrity ambassadors, and help Young Minds to fight for better mental health support in schools and through the NHS.